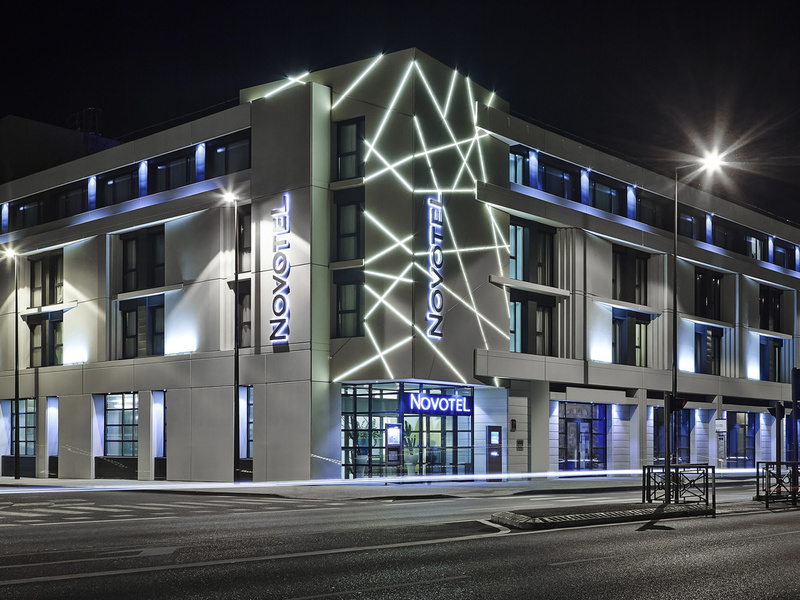 The Hotel Novotel Avignon Centre has 130 state-of-the-art, innovative rooms. A glass partition separates the bathroom from the room and becomes opaque at the touch of a button. All rooms have free WIFI access. Due to its concern for the environment, Novotel offers you eco-friendly welcome products. L'Instant Parenthèse offers a selection of cocktails and wines by the glass in a modern, chic setting.Snacks possible 7 days per week, year-round.